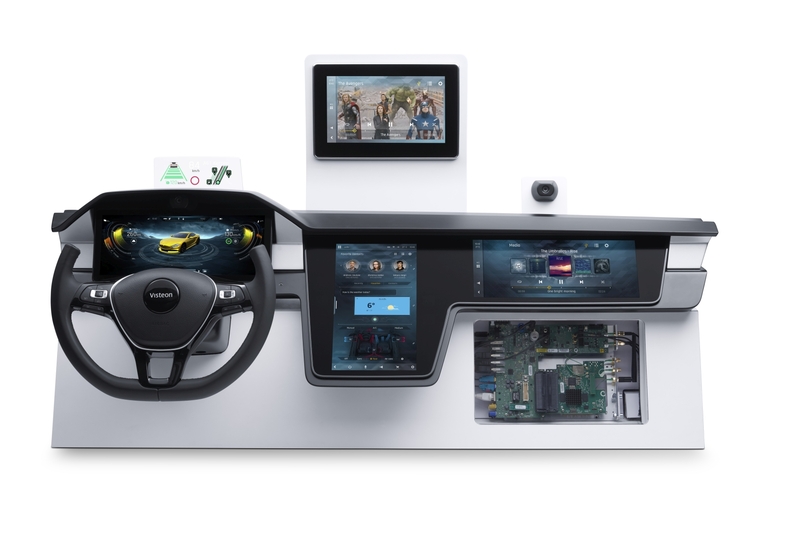 Making its debut in Daimler’s all-new Mercedes-Benz A-Class, Visteon Corporation’s (Nasdaq: VC) industry-first cockpit domain controller, SmartCore™, is now on the road in the majority of Daimler’s global markets. The new A-Class is the world’s first vehicle featuring an intelligent integrated cockpit domain controller using a single silicon chip with multiple central processing units (CPUs), providing a truly digital user experience. As the focal point of the A-Class’s redesigned luxury interior, SmartCore™ powers the vehicle’s instrument cluster and infotainment displays through a seamless and intuitive human-machine interface (HMI). SmartCore™ allows drivers to personalize their experience with a simple swipe of the touchscreen, the touch pad or remote controls on the steering wheel. The SmartCore™ user experience is based on two digital displays while the domain controller facilitates seamless instrument cluster, vehicle controls, multimedia, wireless Apple CarPlay, and Android Auto features. The system also incorporates multiple display modes that are user selectable, offering high levels of customization of the overall look and feel of the intelligent system. 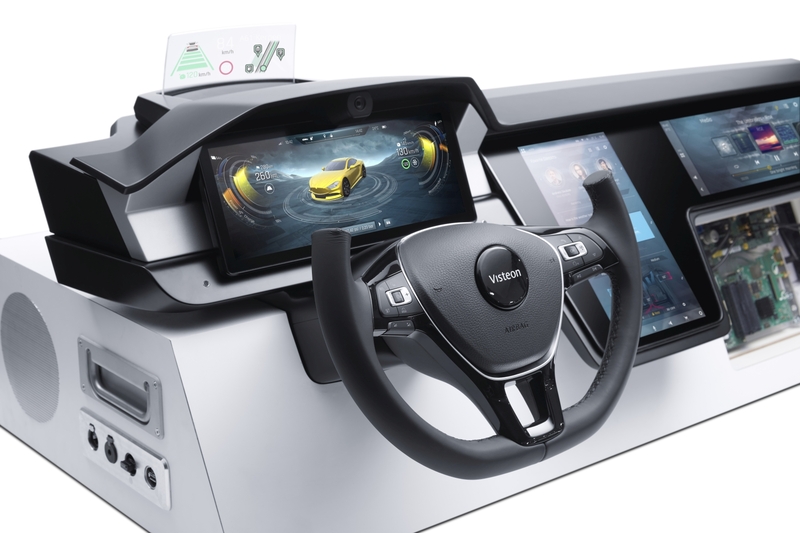 Depending on the model variant, Visteon’s SmartCore™ solution powers the free-standing driver and information display consisting of two 7-inch screens or one 7- and one 10.25-inch screen. It combines the high-resolution widescreen cockpit with touchscreen operation of the media display through the touchscreen, center console touchpad and the steering wheel’s control buttons. 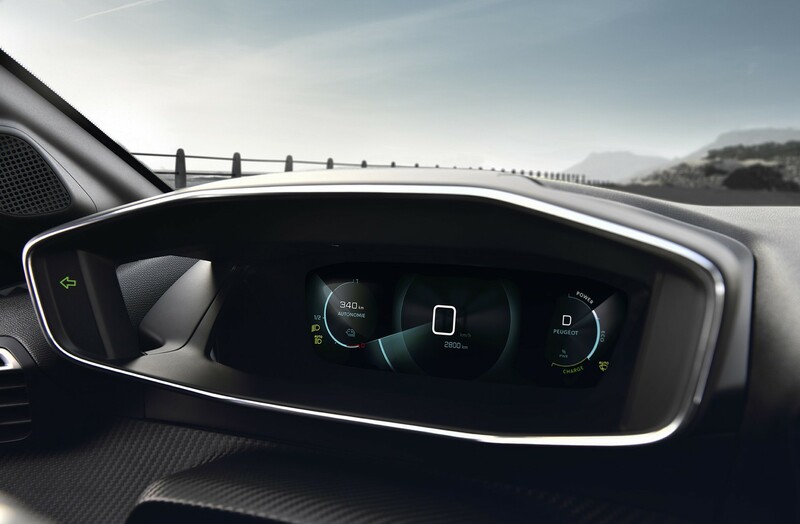 SmartCore’s architecture, which is based on Visteon’s hypervisor, allows the system to drive the A-Class’s intelligent infotainment domain, running on Linux, beside an instrument cluster domain incorporating ASIL-B requirements – without any risk of interference between the two. This allows integration of two traditionally separate in-car domains into a single silver box, providing the remote intelligence that drives the two display units. The in-car infotainment embeds tuner, multimedia and connectivity options such as Bluetooth, USB and Wi-Fi, and hands-free phone applications. 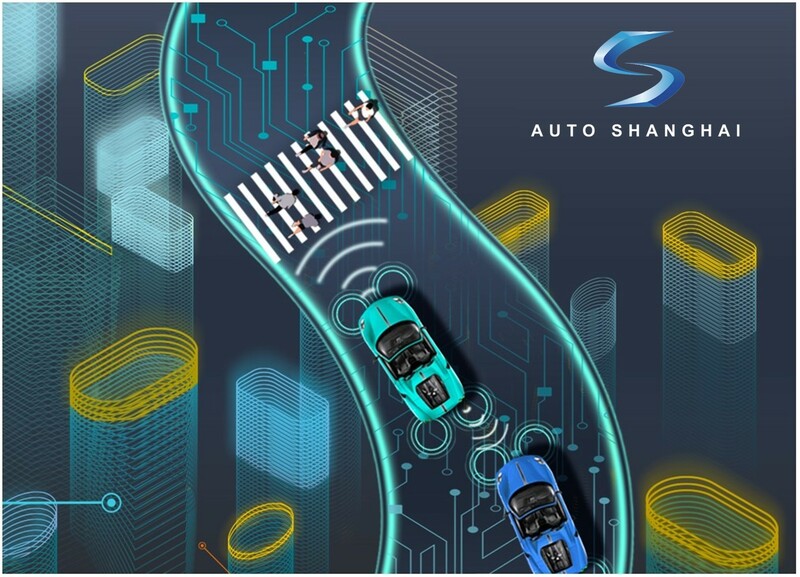 Supporting a remote user interface, SmartCore™ enables the operation of wireless CarPlay, Android Auto and MirrorLink, as well as Baidu Carlife for the Chinese market. 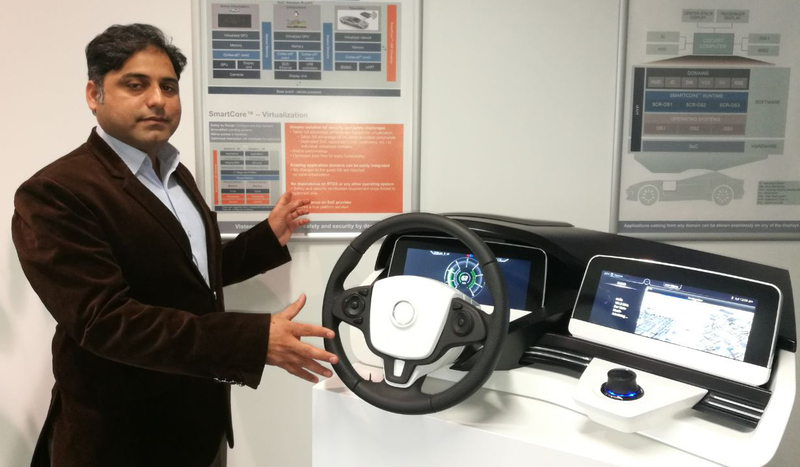 Visteon’s program management, development and engineering were led by the company’s technical centers in Europe, India and the U.S. Manufacturing of SmartCore™ takes place in Portugal.